Have you heard the word bottleneck thrown around on PC building forums or suspect the issue may be affecting your very own system? You’ve come to right place, especially if the term appears as another seemingly dumbfounding appropriation wholly unsuited to the very technical world of PC gaming. Here’s our simple guide to understanding CPU and GPU bottlenecks. How To Determine If The CPU Or GPU Is Causing A Bottleneck? How To Remedy CPU and GPU Bottlenecks? To understand what a bottleneck means in the context of a PC we have to look at the literal sense of the word. Bottles are designed to restrict the flow of liquid through a narrowing of the shaft near the top. 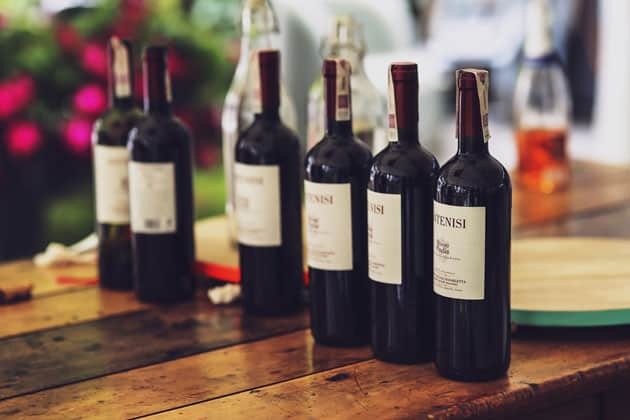 In effect, this means that when poured into a glass the fluid amasses just below the neck and flows out at a lesser rate than if the bottle were uniformly shaped, in which case it would exit the bottle unrestricted. Carrying this over to PCs: liquid becomes data. When a bottleneck occurs, the flow of information is restricted by a specific component that is limiting the system’s ability to perform at the inherent better capabilities of the other hardware. In essence, the maximum data output of the weakest link in the component chain limits a PC’s maximum data output or flow. In other words, the slowest component is hindering the rest of the system. The culprit can range from insufficient RAM to a jangly old GPU that’s seen better days, and even an entry-level CPU. No single component is immune from causing a bottleneck, which can make it tricky to determine what’s causing the problem. Fortunately, in most cases, the issue can be traced back to either the CPU or GPU, especially when it comes to sampling the most recent triple-A games. When it comes CPU and GPU bottleneck, it can work both ways: either the GPU or CPU is causing the bottleneck. In both cases, one or the other is limiting the other from reaching full processing or rendering potential. Nothing beats a good example to highlight this. Let’s consider a build fitted with the latest Intel Core i9 9900K, coupled with an Nvidia GTX 970. The GPU is significantly older than the CPU by at least a series or two and is, consequently, slower. The CPU will be capped to a performance that falls in line with the maximum rendering capabilities of the GPU and will only use a fraction of its total processing power. The CPU will send processed data for rendering at a higher rate than what the GPU can handle. A CPU bottleneck is similar to a GPU bottleneck except the tables are turned. 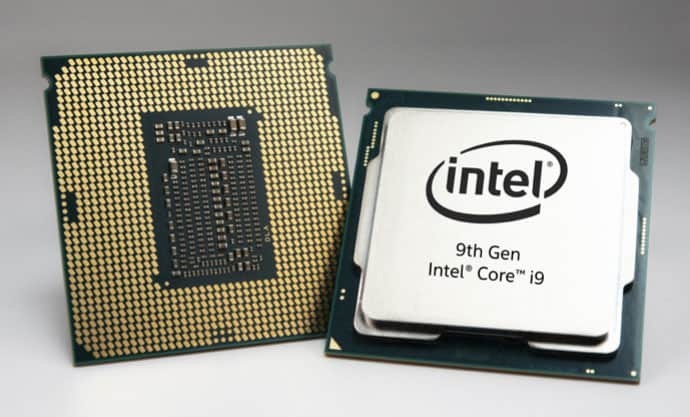 We have an Intel Core i3 4102E and an Nvidia RTX 2080 Ti instead. The GPU is wildly better than the CPU. The i3’s data processing capabilities won’t be able to match the rendering speeds of the 2080 Ti. The 2080 Ti can only run at a fraction of its total potential. We like analogies. Take a highway and a slip road. If a beaten up old truck cannot travel faster than 40 mph, then any newer, much faster cars that make their way onto the highway from the slip road can only move at that speed even though they may be able to reach speeds upwards of 80 mph. For the sake of illustration, imagine that the 40 mph-capped truck is the CPU’s ability to process logic and physics data, and the newer cars are freshly rendered frames from the GPU. Even though the GPU can produce new renders much faster than the CPU, it will only do so at the same speed the CPU can process logic and physics because it can only render based on the frequency of instructions sent by the CPU. If the instructions come in slow and staggered, then the GPU will have lots of downtime between rendering frames. What does this mean for the user when it comes to tangible, perceptible effects? 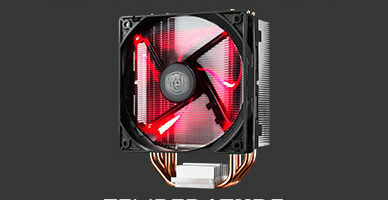 Slow frame rates, wild FPS fluctuations, and in some case dreaded stuttering. As any serious gamer knows, unstable FPS can be the difference between winning and losing a competitive game, especially when it comes to high-octane first-person shooters where every split second counts hence why bottlenecks can be such a bane. Knowing if a bottleneck originates from the CPU or GPU in the context of gaming is complicated by the fact that not all games are made the same in terms of engine, optimization, and programming. Specific titles are more dependent on the CPU, while others lean far more on the GPU. Nevertheless, a good rule of thumb for determining if the CPU or GPU is responsible for a bottleneck is to monitor FPS based on tweaks to in-game settings, specifically graphical settings such as anti-aliasing, shadows, and texture details. In the case of a CPU bottleneck, lowering graphical settings should have next to no impact on frame rates. 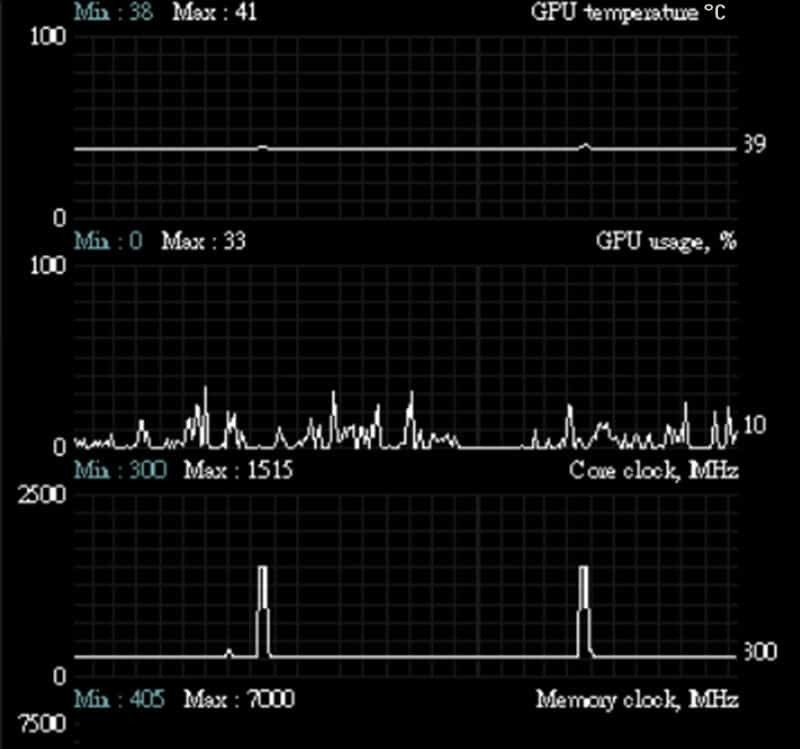 As for a GPU bottleneck, a settings decrease will result in an improvement in FPS. The above method remains artisanal and not 100% reliable, but should be a precursor to more in-depth investigation using monitoring programs such as MSI Afterburner, GPU-Z, FRAPS, and Windows Performance Monitor. 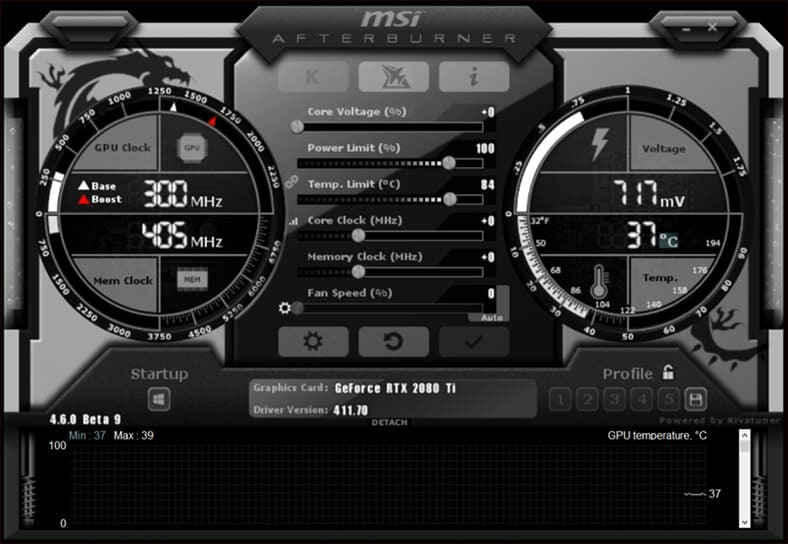 These applications provide detailed data on both GPU and CPU performance. Gathered data can help pinpoint the origins of the bottleneck. A CPU bottleneck coughs up high CPU load % and low GPU load %, while the signs of a GPU bottleneck are high GPU load % and low CPU load %. If CPU and GPU load percentages are more or less equal, then the two components are reasonably balanced. If the rates are high then although there isn’t a bottleneck, upgrading both may be worth considering. Finally, if the percentages are low and are more or less equal, then the PC is more or less futureproof, at least for a few years. Avoiding bottlenecks is nothing short of a balancing act. It’s a bit like a band; the drummer and the bassist need to be in time and stick to the same rhythm for the music to sound good. With CPUs and GPUs, the aim is to find a happy equilibrium between the processing and rendering capabilities of both parts. The easiest way to do this is to invest in a better GPU if your old model is causing the bottleneck, and vice-versa if the CPU is at the root of the issue. The internet is awash with details about compatible combinations, pairings to avoid, and advice about upgrading to specific GPUs and CPUs. Remember that games work differently and as such researching pairings that are known to perform well with the game you plan to play is a great way to avoid game specific bottlenecks. If budget is a limiting factor, the common consensus is that investing in a better CPU rather than a top of the range GPU is advisable: you can lower in-game graphical settings, while you can’t do the same with the physics and logic demands placed on the CPU.